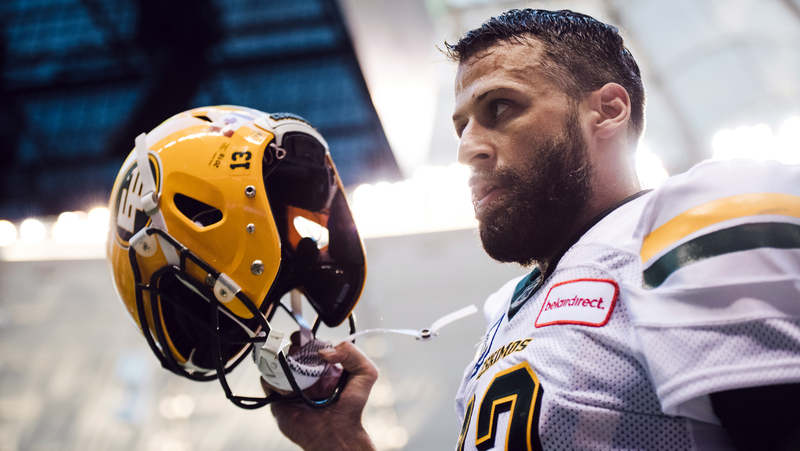 VANCOUVER — The BC Lions are set to sign pending free agent quarterback Mike Reilly to a four-year contract, TSN’s Ryan Rishaug reported Monday night. 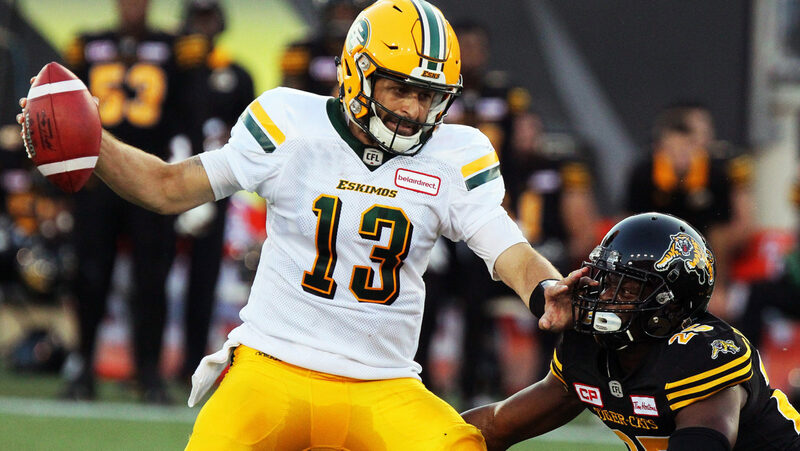 The Eskimos’ quarterback, who officially becomes a free agent on Tuesday at noon ET, has been linked to the Lions for some time. 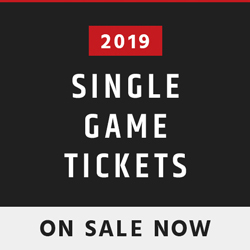 Reilly, who just turned 34 at the end of January, threw for 5,562 yards, 30 touchdowns and 18 interceptions in 2018, his sixth season as a member of the Edmonton Eskimos. He’s thrown for at least 5,500 yards in each of his last three seasons. Before joining the Eskimos in 2013, Reilly spent two seasons with the BC Lions (2011, 2012). Over his eight-year CFL career, Reilly has suited up in 103 games and has thrown for 27,625 yards, 148 touchdowns and 84 interceptions. 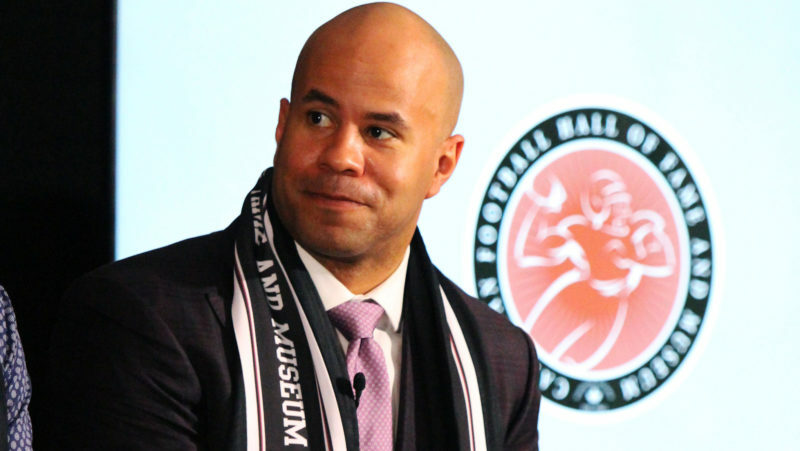 With Mike Reilly’s signing in BC all but a done deal, the tectonic plates of the CFL have shifted and the league will be left forever changed in its aftermath says senior writer Chris O’Leary … READ MORE. 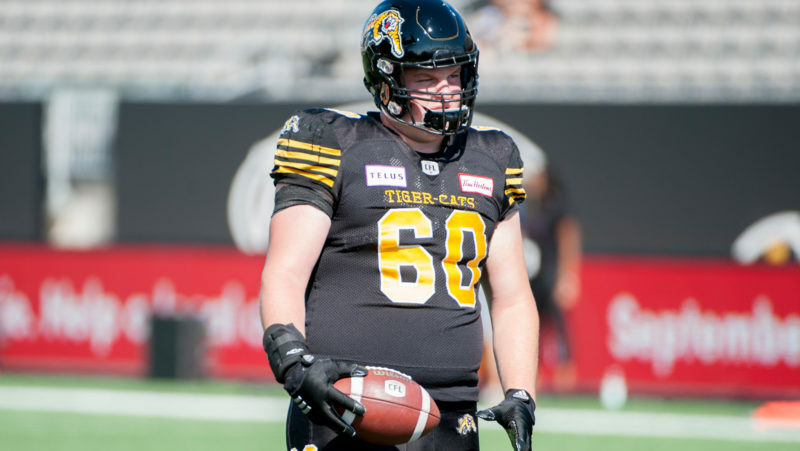 The 6-foot-3, 230-pound pivot is a two-time Grey Cup Champion (2011, 2015), was named Grey Cup Most Valuable Player in 2015 and was named the CFL’s Most Outstanding Player in 2017. 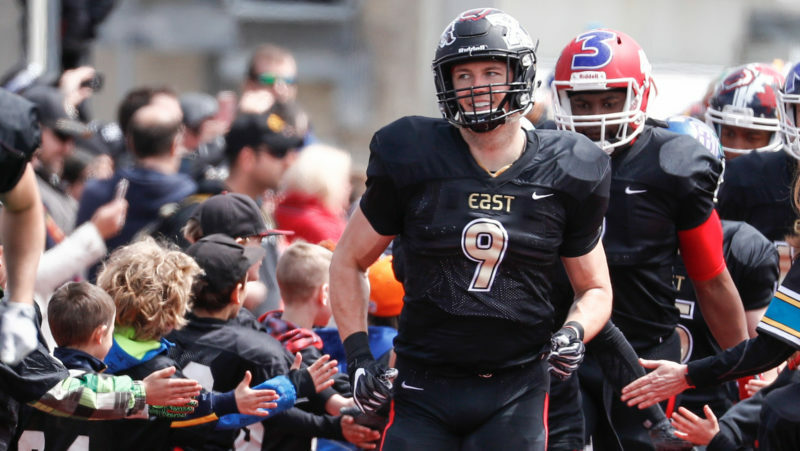 Reilly was named a CFL All-Star in 2017 and a West Division All-Star in 2014 and 2017. He was ranked No. 1 on CFL.ca’s top 30 pending free agent list.